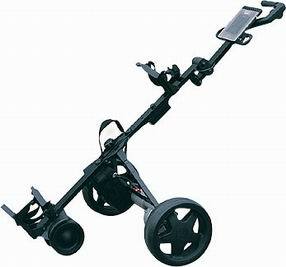 We have been in the business of electric golf trolley,trolley bag and golf practice device for 3 years from China. Our products are popular in USA,Europe,and Asia for their reliable quality and reasonable price. Prompt delivery is guaranteed. OEM and ODM orders are welcome.Contact us today for professionaltrade services.